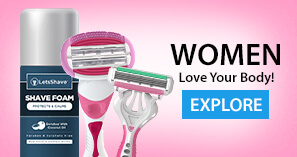 Try the new Women BODY razor. Gentle exfoliation & shaving technology with moisturizing cream strip to give you beautifully looking soft smooth skin. 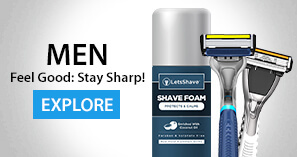 World’s first 6 Blade razor with trimmer. Is Hand-Combing For Men? Should You Use Comb, Brush or Hand? Armpit hair: Should the guys in India keep ‘em or trim ‘em?